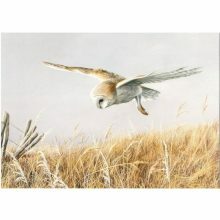 View basket “Magnetic Barn Owl jigsaw puzzle” has been added to your basket. 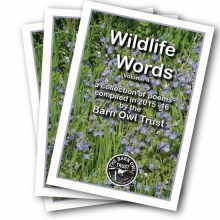 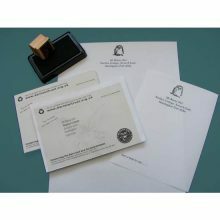 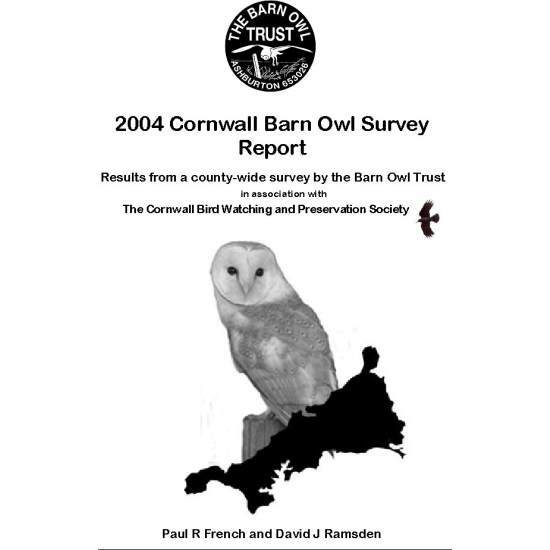 A joint project by the Barn Owl Trust and the Cornwall Bird Watching and Preservation Society. 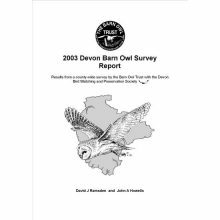 Read about our County Barn Owl surveys.